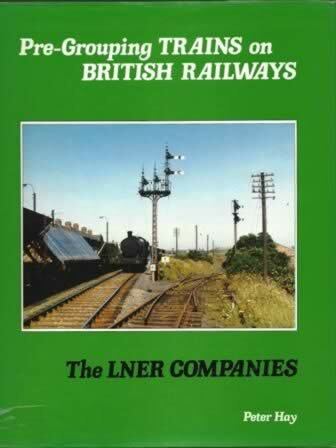 Pre-Grouping Trains on British Railways the LNER Companies. This book has been written by Peter Hay and published by Oxford Publishing Company. This is a new book, however the cover has received some slight damage on the shelf. 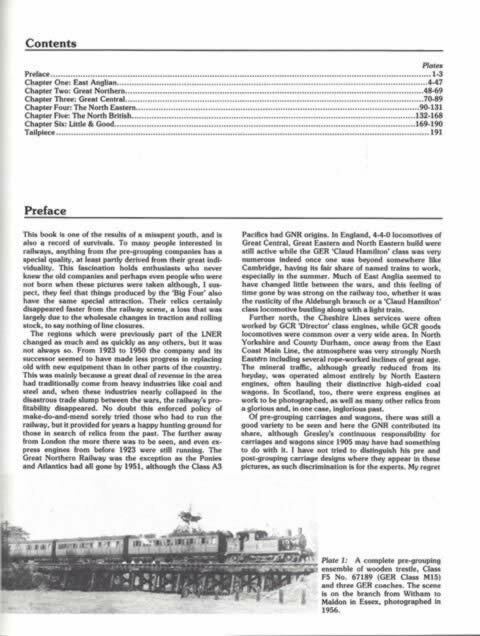 An image of the book is shown for your information, if you click on the image a scanned copy of the Contents and Preview page from the book will be displayed.